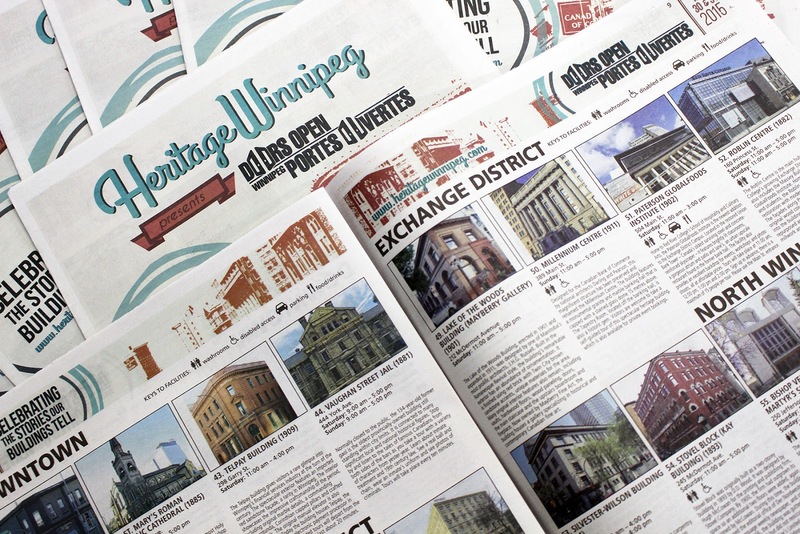 Doors Open Winnipeg is coming up this weekend and we know you're exited too! 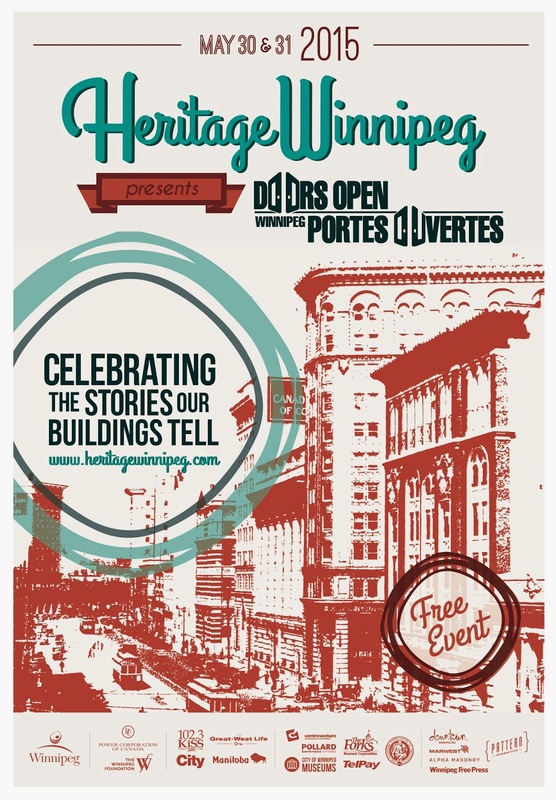 Doors Open Winnipeg happens once every year, usually on the last weekend of May. Many of the buildings, including Vaughan Street Jail, are only open and providing tours during this weekend. 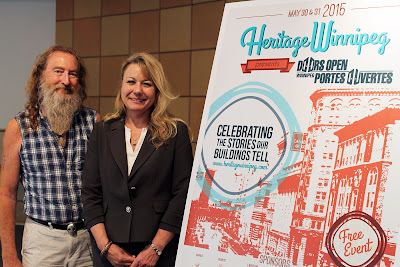 Doors Open 2015 is happening on May 30 & 31, 2015 and most buildings are open from 11:00am - 5:00pm, although this varies a bit from building to building. 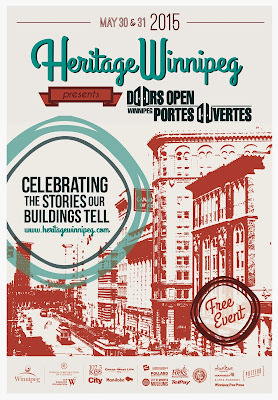 Doors Open Winnipeg has participating buildings and sites all over the city of Winnipeg - over 80 as a matter of fact. 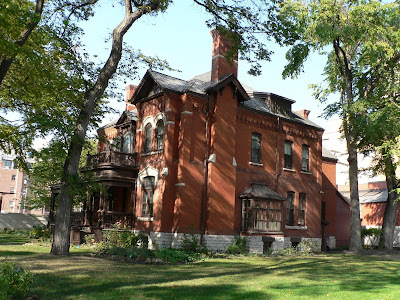 These include building tours, walking tours of neighbourhoods or based on a specific theme, and events related to heritage. For a complete list of the buildings that are participating and details such as the address, when they're open, etc., follow this link to the Doors Open Winnipeg Featured Buildings page. 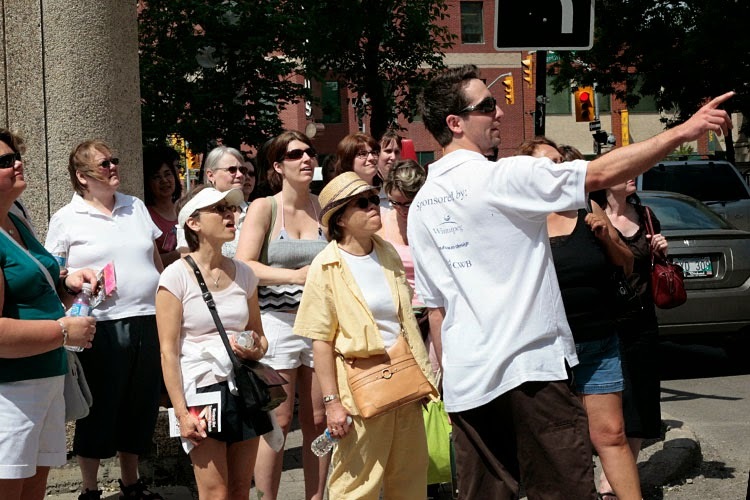 Events and walking tours can be found here, on the Doors Open Winnipeg Events page. There is also an interactive Google map available here. If you see this symbol on a building's page, it means they have food and drinks! Doors Open is a completely free public event - we want as many people from as many backgrounds as possible to enjoy and learn about our city's history! 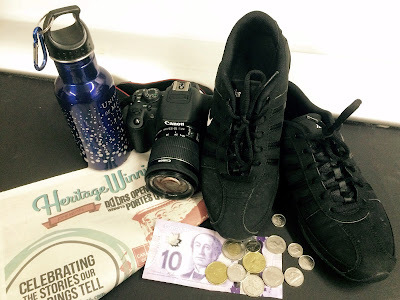 However, if you'd like to bring a bit of cash along, there will be food and drinks sold at select sites, as well as raffle tickets available for $5 from Heritage Winnipeg Representatives in the high traffic areas (more details below). 4. What About the Tours? The all-important list of new things for you to try! Visit the Metropolitan Theatre, now transformed into a state-of-the-art hospitality venue, breathing new life into one of Winnipeg's most beloved landmarks. 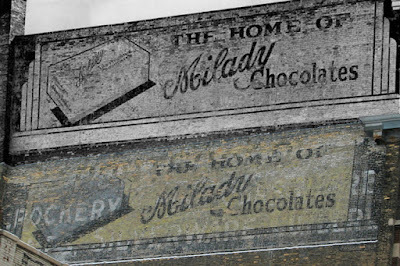 Originally the home of con artist E.P. Leacock, the uncle of famed author Stephen Leacock, the estate was owned by a lawyer and St. Agnes Priory before being converted to Marymound School. 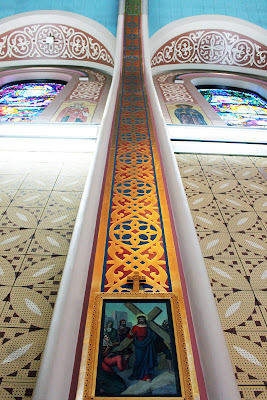 Built in 1954, this church features stained glass windows and frescoes by famous artists Leo Mol, Kowal and Hordynsky, tied together by breathtaking hand carved Iconostas and a crystal chandelier. 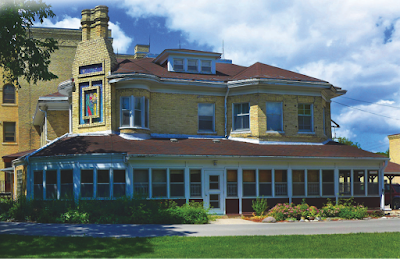 Since 1925, Le Cercle Molière theatre troupe has performed in various venues around Winnipeg. It's current home is an Environmental Design and Leadership in Energy certified building - get a backstage tour and view a photo exhibit celebrating 90 year anniversary. 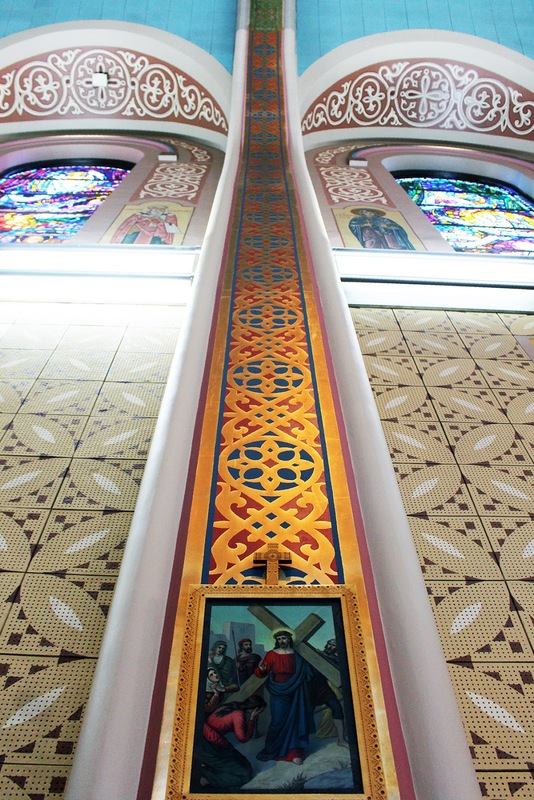 The most recent chapter of this church's century-long history is the conversion of its upper level into affordable housing, providing 26 residential units for families, and the creation of WestEnd Commons. Closed since the fall of 2013, the Dalnavert Museum is now reopening its doors! Get a sneak peek before its official opening in June. This historic library retains its original features - including extensive oak woodwork, a striking fireplace, and a widow's walk - while still providing the modern services of today's public libraries. Contribute to a discussion about the future of our past. Panelists: Cindy Tugwell, Heritage Winnipeg Executive Director; Christian Cassidy, West End Dumplings Blogger; John Orlikow, Winnipeg City Council. Presentations from: Wins Bridgman, Bridgman Collaborative Architecture; Glen Manning, HTFC Planning & Design; Colin Neufeld, 54687096 Architecture. Featuring three well-known Winnipeg buildings, this tour combines historical fact with the ghost stories linked to it. The tour is lead by Mattew Komus, author of Haunted Winnipeg: Ghost Stories from the Heart of the Continent. Home to the only piece of boreal forest left in Winnipeg, this neighbourhood is over a century old. 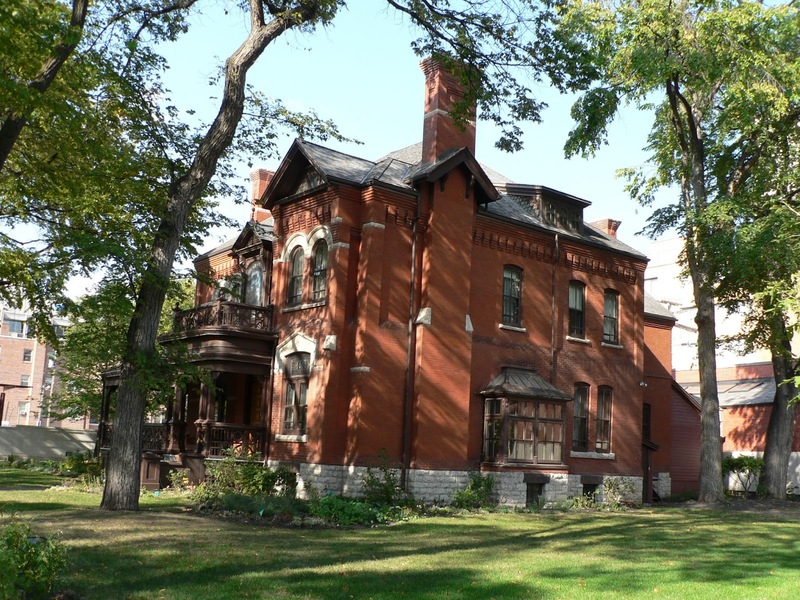 Many of the homes in this area are being evaluated for heritage designation, as well as the neighbourhood as a whole. 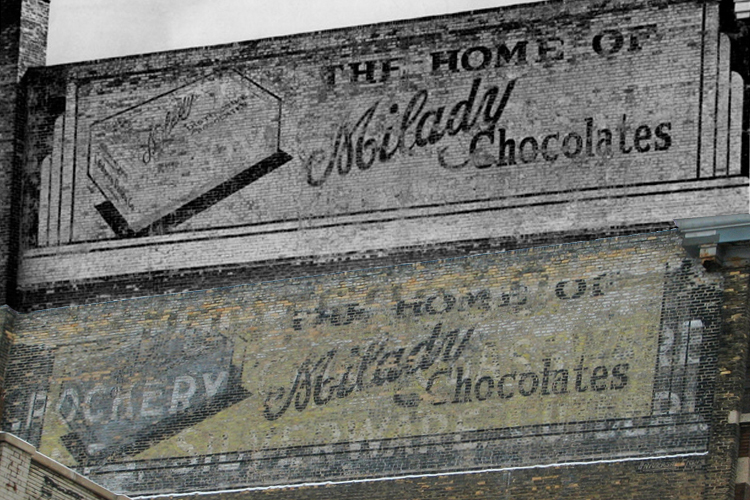 Discover the Exchange’s fading promotional signage and learn about the companies that called these warehouses home. Brian Darragh, one of the last Winnipeg streetcar operators, will be on site selling his book, "The Streetcars of Winnipeg: Our Forgotten Heritage". 1) The Winnipeg Free Press Insert - this comes out the Thursday before the event (so Thursday, May 28, 2015 is the date for this year) and has all of the information you need to know about each of the buildings including a photo, address, the dates and times that they are open, and a write up with details about each building and what its offering. These inserts are also available at the Millennium Library. 2) The Doors Open Winnipeg website at www.doorsopenwinnipeg.ca - the website has all of the same information as the Free Press Insert but is available earlier in the insert. The buildings can also be sorted by date, location, or type, using the categories on the top left corner. 3) A Printable PDF is also available on the website here. This contains only the building names, addresses, and the times they are open. Dress appropriately for the weather that day - be sure to check it in the morning before you leave! Bring a camera! Just remember to ask before taking any pictures that might have people in them. This symbol means there will be food and drinks available on site. These are likely for sale and vary widely depending on the location. This symbol means that the building is wheelchair accessible. This symbol means there are washrooms available for visitors to use on site. This symbol means there is parking available nearby. These symbols can help you plan your visit so you don't end up stuck without food at lunch or with small children that need to use the washroom with none in sight. Doors Open Winnipeg is a fantastic success, with between 20 000 and 25 000 site visits each year. However, as a free event, we owe a large part of our success to the dedication of our volunteers and building owners, who take time out of their busy schedules to plan the tours and events you're about to witness. Be sure to thank them for their efforts if you get a chance and be patient with the tour guides if they fumble - most are everyday citizens like you and me who have taken on the role for the weekend! 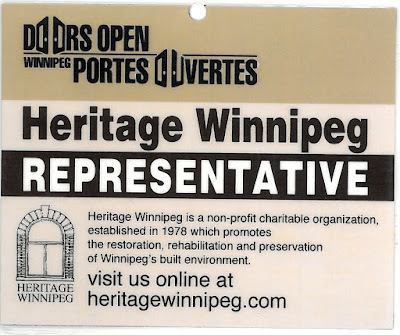 In addition, Heritage Winnipeg and Doors Open greatly appreciate the support of our sponsors, who help to make sure this event can stay free and accessible to all. Heritage buildings have many different uses, from museums, to places of worship, to the homes of businesses. Please remember to be respectful of the buildings and their occupants while enjoying your visit. 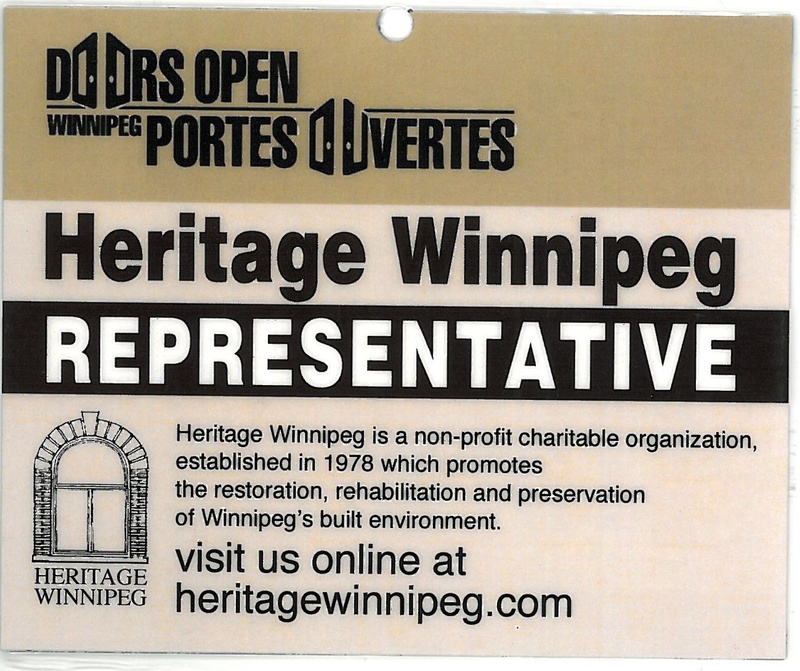 Heritage Winnipeg is a non-profit organization that relies exclusively on donations and grants for programs like Doors Open Winnipeg. This year we’re doing a raffle to help raise money for future heritage programming. For only $5 a ticket, you’ll be entered to win a package worth over $2300. 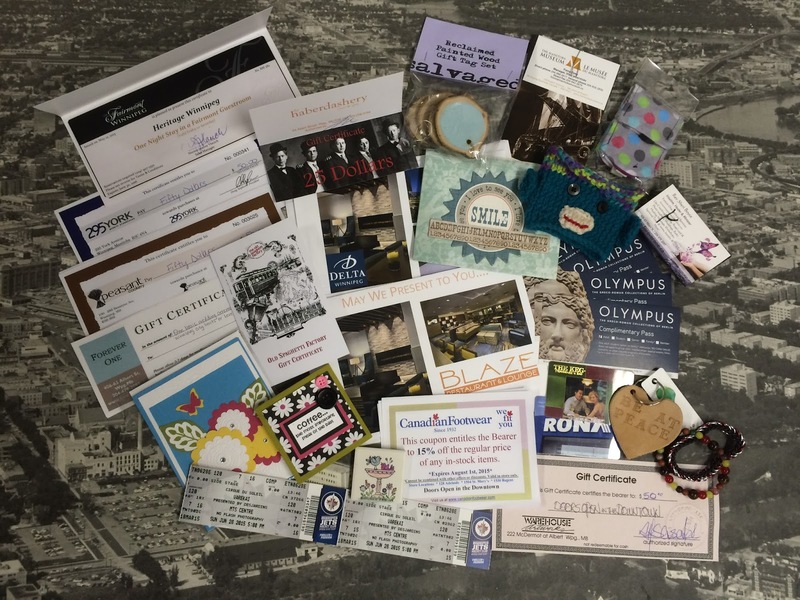 All donations are from local downtown businesses and individuals. In the interest of making our event a little more environmentally friendly and accessible to everyone, we've decided to move our People's Choice Awards online! There will be some paper ballots available at sites but we would encourage you to vote for your favourites using the survey online at www.surveymonkey.com/s/DOWPG2015. Remember - you can only vote once from each device! Voting opens Saturday morning and will close on Friday, June 5 at 11:59pm.